Up to 6 hours of In-Service Training is Available! Scholarships are available on a first come first serve basis. 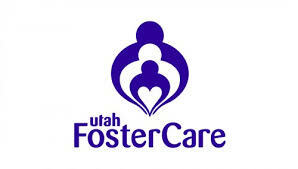 If you have adopted through DCFS contact your post adoption worker. All others contact The Adoption Exchange 801-265-0444 or ks@adoptex.org by April 22nd midnight. The purpose of this conference will be to establish a better working relationship between Foster Families and DCFS; Training Hours will be Available and the cost will be minimal. Date, Location and More Details Coming Soon!